The Androgyne-us: Happy Birthday to... Me!!! Merry Belated Christmas and Happy New Years, everyone!!! So as Doris has mentioned, I had many relatives over from Asia during the holidays, so sorry for the lack of posts. Anyways, I recieved some pretty cool gifts this year, and a good majority are art tools (AKA makeup)! 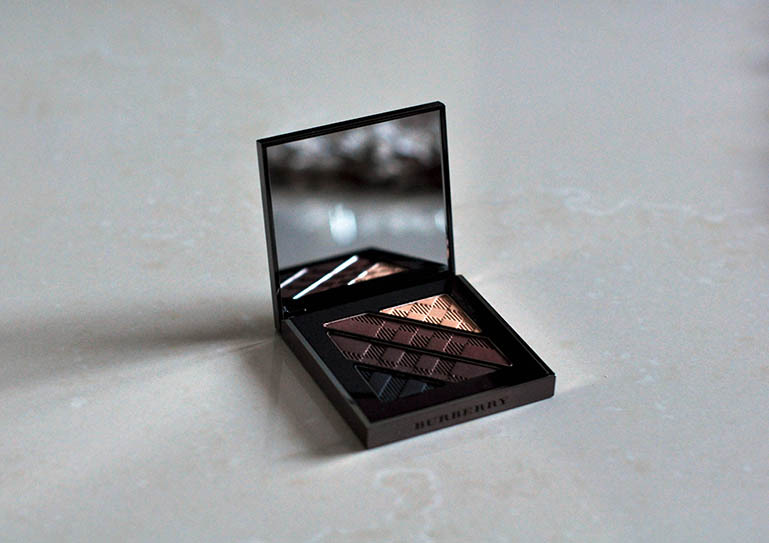 This Burberry Complete Eye Palette in Dark Spice No.5 is perfect for me because of my lack of darker neutral shades. 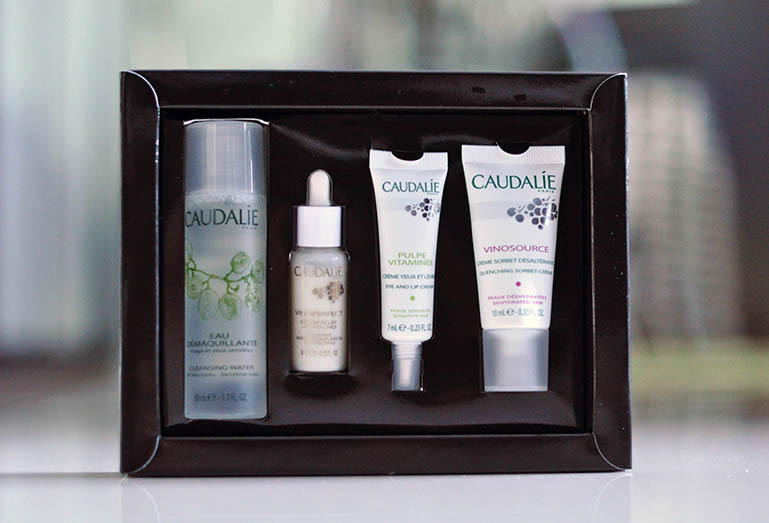 The packaging is gorgeous and comes with 3 mini brushes as well. I can pretty much just stare at the colors the entire day. Thanks for the gift, Doris! 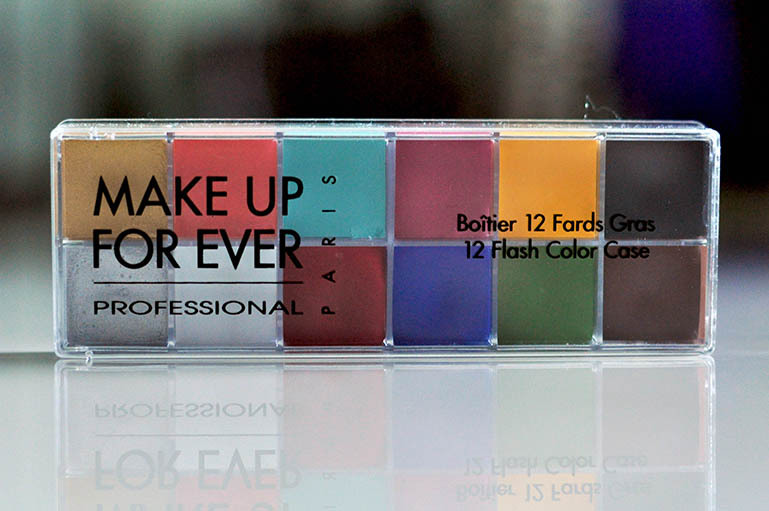 The Make Up For Ever flash palette is highly pigmented. I highly recommend this for any artists out there who love creative makeup looks. 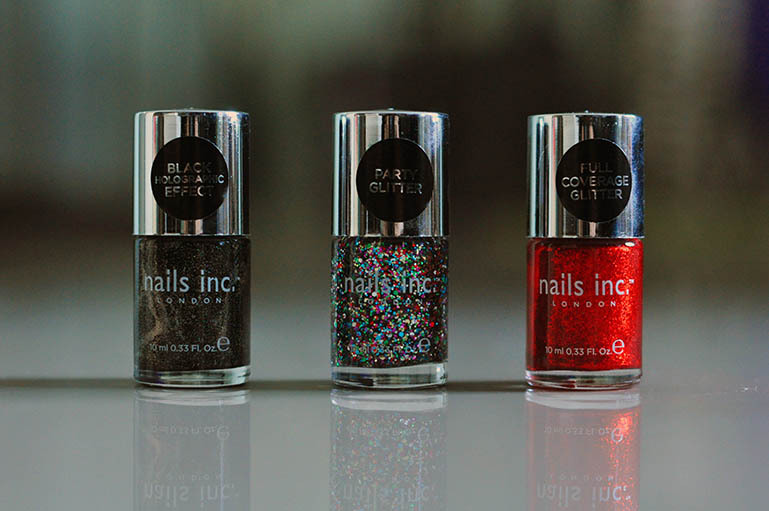 The colors are creamy, smooth, and a little bit goes a long way. 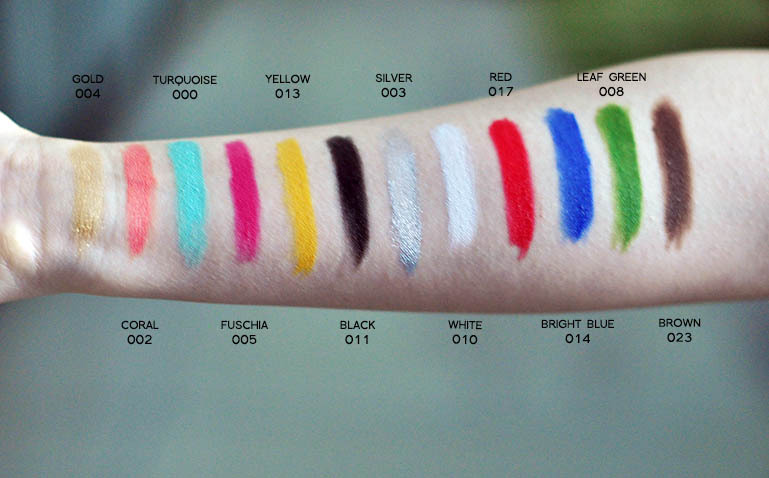 I'll be doing some creative works with this palette, so keep an eye out! 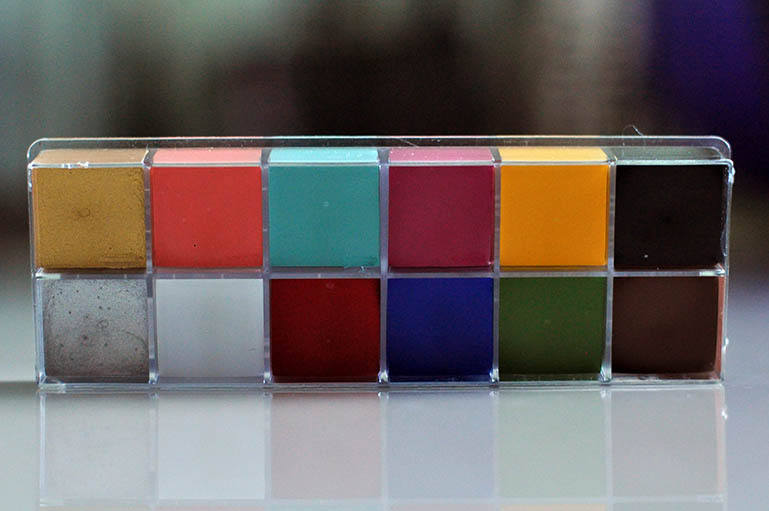 PS: There's actually a few more palettes I recieved from some close friends that I'd like to share. I promise I'll do so next time! Hey, sorry, I know this is unrelated to the post, but I just wanted to say, I love you guys' blog! Can't wait to see what The Androgyne-Us has in store for readers this year!